OVERALL CLUB CHAMPION & SECOND OVERALL SCHOOL CHAMPIONS!!!!!!! 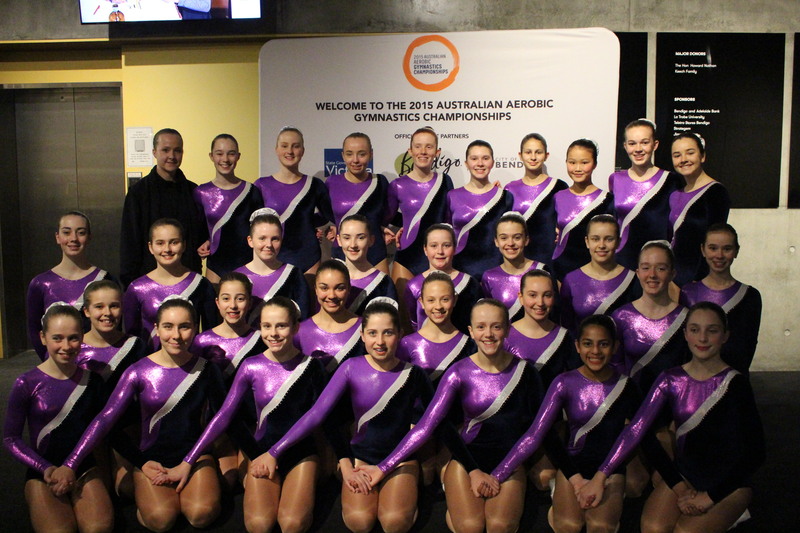 43 athletes flew to the Gold Coast to compete for 4 days of competition. This win is an amazing way to finish off such a strong season and a great reflection on all the hard work and dedication put into training! 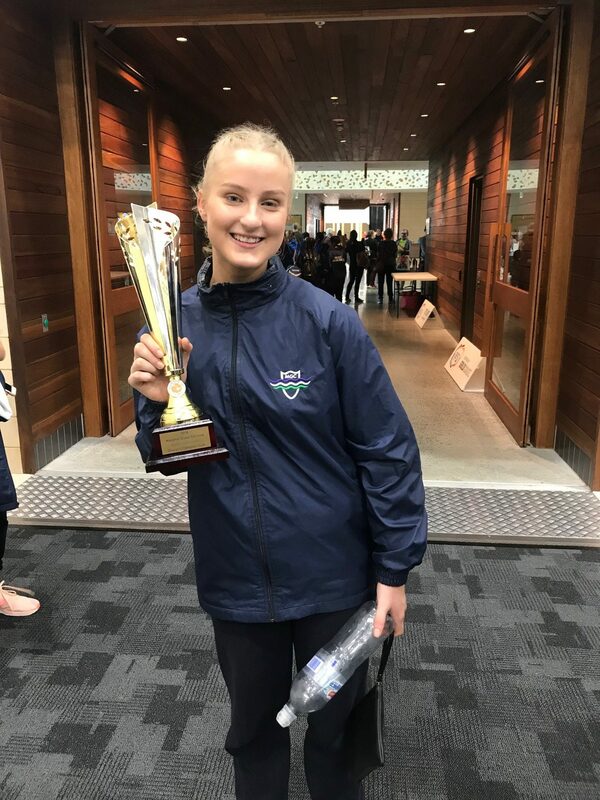 The team represented Melbourne Girls’ College to the highest possible standard on a national scale, demonstrating how dedicated we are to this sport. Congratulations girls, you should be SO proud of yourselves. 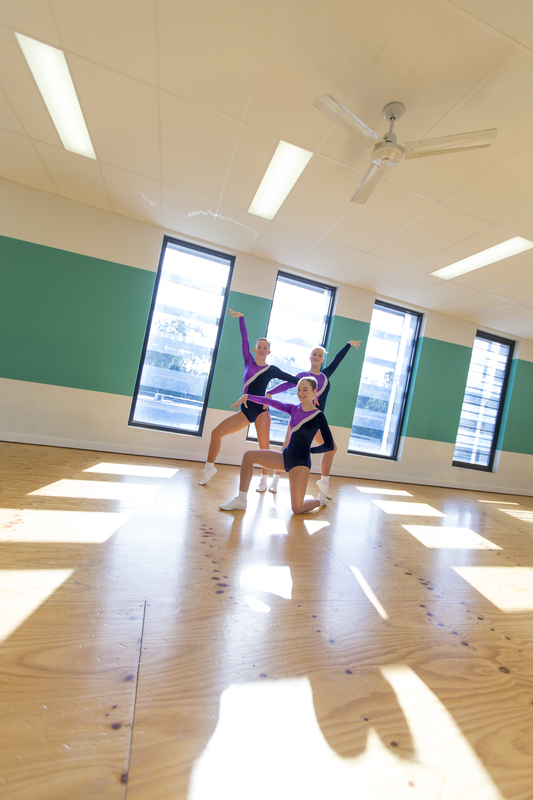 At Melbourne Girls’ College, the Sport Aerobics Program aims to inspire their students to participate in a fun, dynamic & exciting physical activity program and increase their physical, emotional & social health. 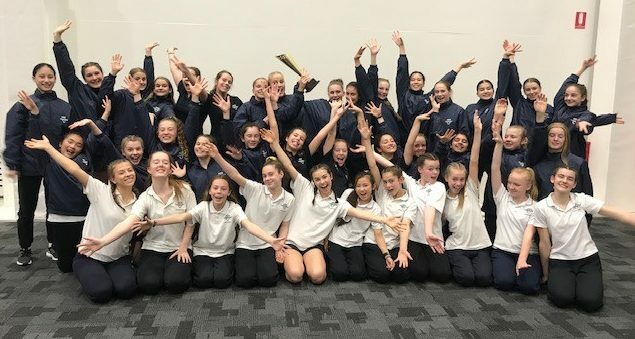 The Year 7 – 12 students are offered the opportunity to participate in a High Performance Competitive Program as well as a Recreation Program which focuses on fun and participation. 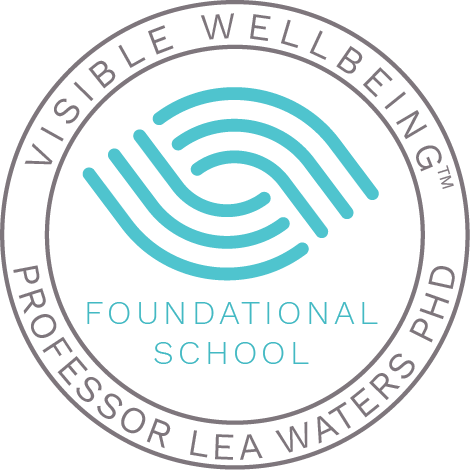 This is a highly successful program with over 100 participants in both programs. 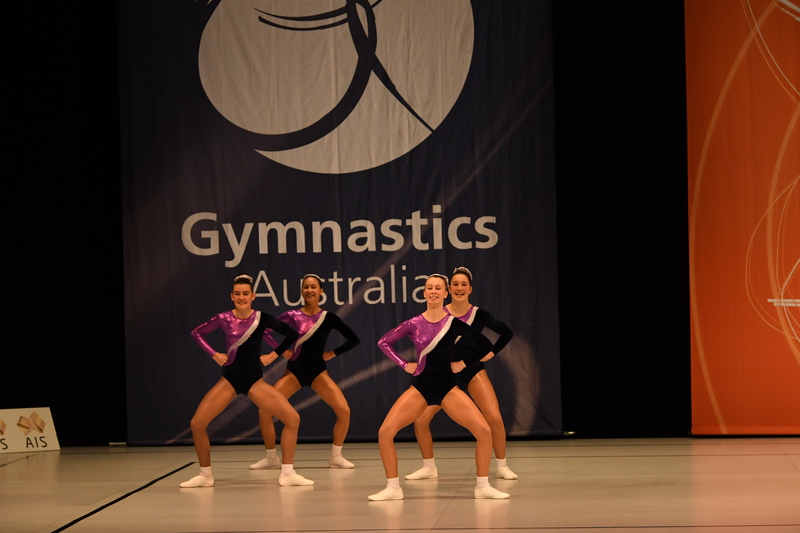 The High Performance Competitive Team won both the AeroSchools State and National Championships 2017 – making them the best Aerobics school in the country. 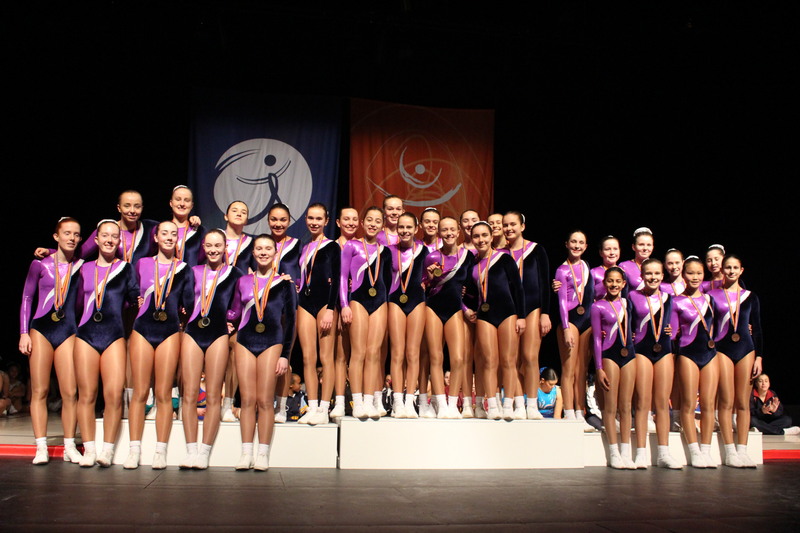 There were 26 athletes who made it to the Victorian State Team and represented Victoria at the 2017 Aerobic National Championships. 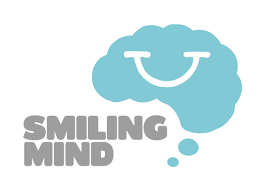 Every year the program develops with more participants and higher success rates.